​We take all responsibilities of project management and building documentation including structural calculations. 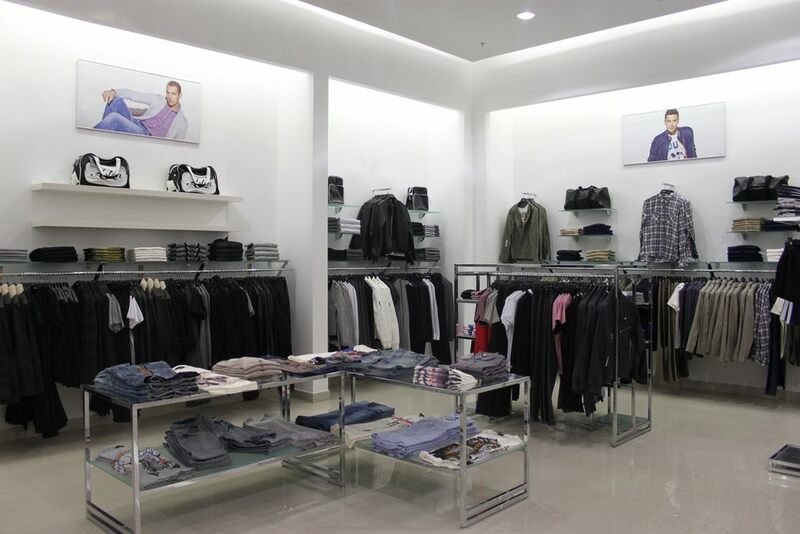 We can also provide “design and build” service to your shop refurbishment London project. 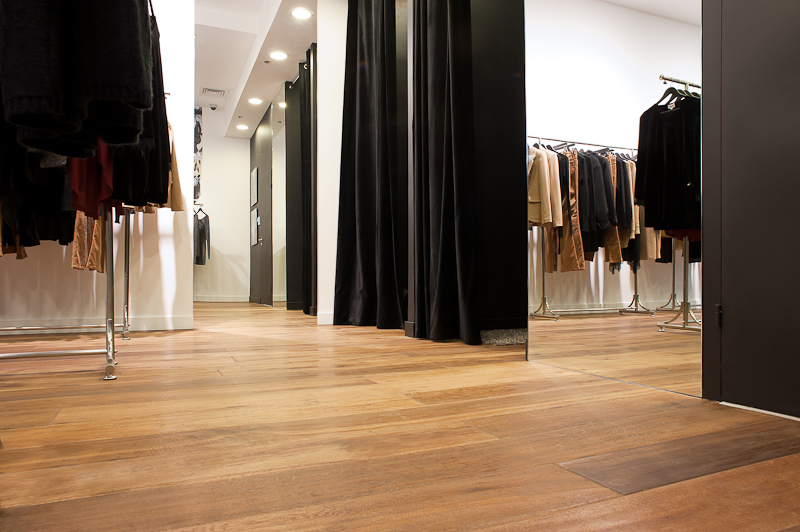 ​Our roots are reaching back to 2005 and since then we have finished many various in complexity and size, shop fit out London projects gaining extensive experience and mastering “know-how”. Our strategy is to keep best specialists in our team and to provide most of the services in house. This allows us being fully confident about the quality of service we provide to our Clients. Furthermore, we see ourselves more than a building contractor – we run thorough project management process, we can provide all necessary documentation for the project: structural calculations, works specs, method statements, risk assessments, health and safety documentation, technical drawings and technical specifications. ​As well as taking control of the building and technical aspect of a shop refurbishment London project we are equally happy to offer “design and build” service by introducing an architect or interior designer to a project. We have been working with many specialists in this field and we can recommend a person with appropriate skills and expertise. ​At Werner&Werner we believe that fair and transparent pricing along with strict timing and planning are extremely important factors to run a shop refurbishment London project. First of all we prepare a detailed and accurate estimate covering all aspects of building works that apply for the project. Secondly we understand that timing is vital: each day of business closure costs money. 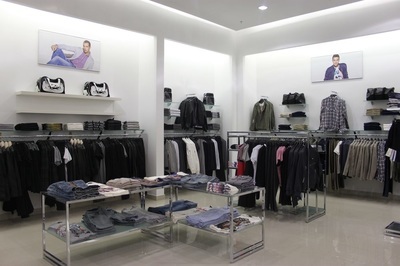 That’s why we prefer to plan the entire shop fit out London project as well as the each single stage of building process. Our professional site managers and experienced builders will do their best to find the right solutions, best materials and make sure that every element is done according to British Standards. We try to complete works as soon as possible but without cutting any corners. If you are looking for an idea of shop refurbishment cost, please call us and any time to arrange for free no obligation quotation meeting. 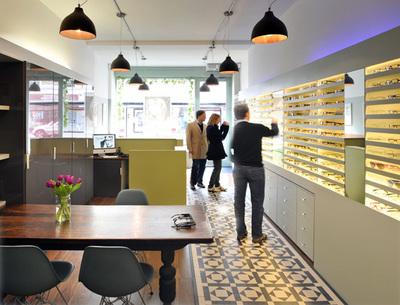 After discussing all the aspects and gathering all necessary information we will prepare for you detailed, no obligation quote for your shop fit out London project.